That’s the confirmed line-up(s) in the Dutch cars, both of which will be in the ‘closed’ specification demonstrated by the Bleekemolen / Hezemans car at the Spa 1000 Kms. Team Manager Hans van Rennes is at Monaco this week, where “we’re showing our road C-8 Spyder during the Classic, as well as the F1 event. 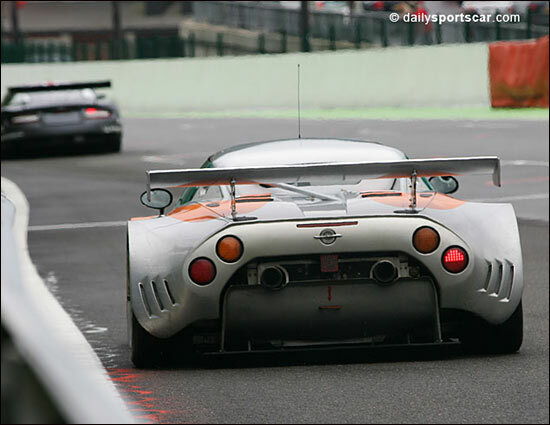 Among the other 48 entries for the 24 Hours, there are still a good number of TBAs to be confirmed – but the Spyker Squadron has ‘set out its stall’, with very strong line-ups in both cars. We’ll begin looking ahead to the test day, and the race, soon.